Coordinators are those Lasallians who have some responsibility for facilitating, animating or guiding a community's Lasallian identity and mission education. There may also be individuals who have taken on an unofficial role in that capacity. 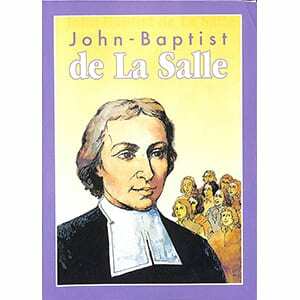 Or perhaps you are someone who simply wants to learn more about Lasallian history, pedagogy, and spirituality. Consider this page as a start in that direction. 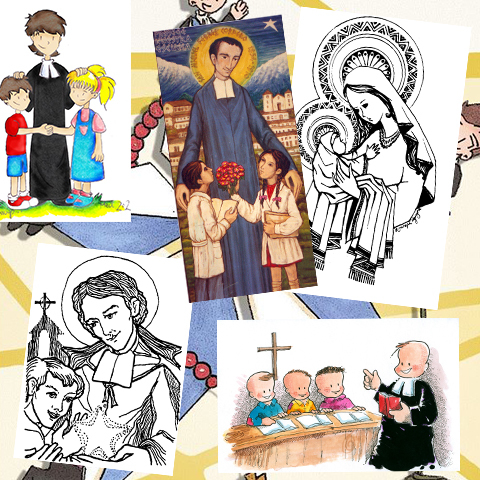 The resources on this page are ones that either educate you a bit more deeply about the Lasallian mission, provide links to those things that you may want to use with others, or simply introduce the wider scope of the Lasallian world. This website cannot and does not provide every single resource out there. But we would sure like to know about them. So please email me with suggested resources to include on this page or elsewhere. You should have already taken a look at several of the other "audience" pages - NEWCOMERS and EDUCATORS - since most of the items on those pages will not be repeated here, but they are part of the "foundation" for this page. While there are no Lasallian references, this video is a wonderful, prayerful resource for all sorts of settings. This 1960's movie about DLS is only one ever done. Freshmen seem to really like it. Maybe others too. 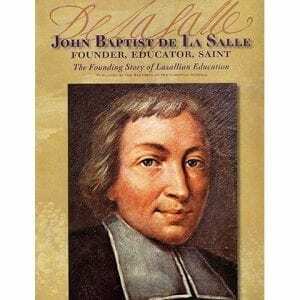 Here is a short, contemporary video about De La Salle and locations around France. 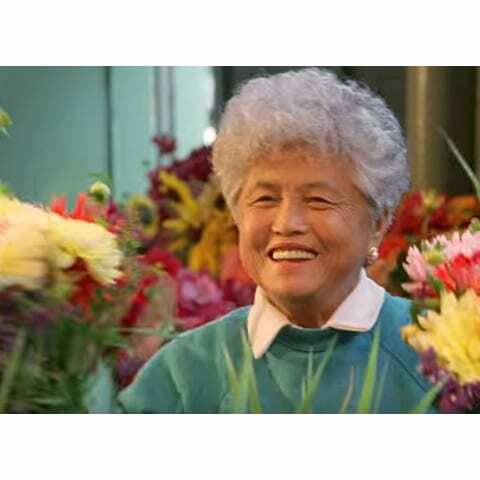 www.dlsfootsteps.org remains a great resource to share. And this PDF booklet accompanies the journey. 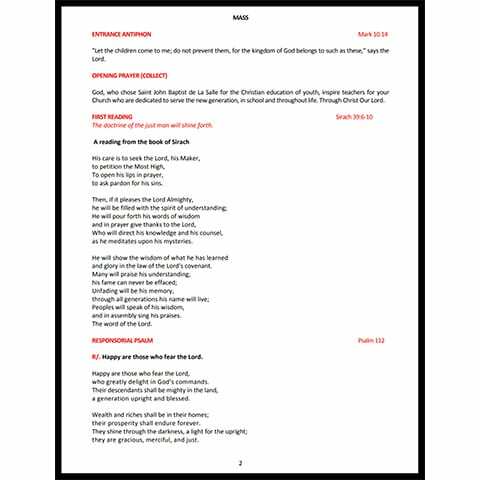 The Institute has provided the official Mass and Liturgical Prayer texts in PDF formats. Some editing necessary. 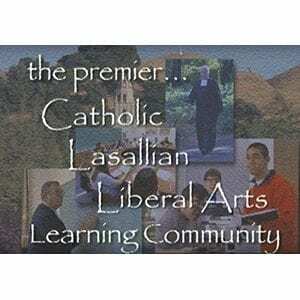 There are several items on this website with Lasallian artwork. Here is a collection of some of them. Did you know that there was a comic book about DLS? Who doesn't like comic books? Still a classic after many years. Good for high school kids especially. 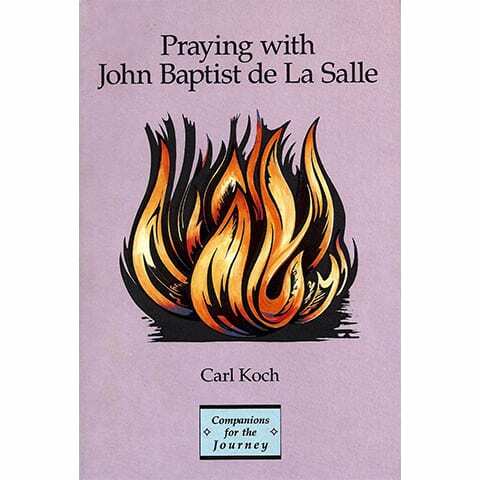 A short introduction and some fine prayer meditations for use with Lasallian groups. Excellent accessible resource for suggested further reading, covering De La Salle’s life, charism, pedagogical approach, and spirituality. Published by the Office of Education of the San Francisco New Orleans District, it is available upon request from Katie Batt. Along with the short films on each topic – Liberal Arts, Catholic, Lasallian, Students, The Professor, Sharing the Mission – there is the longer compilation of all the interviews in a single 55-minute video (the last in the series below). 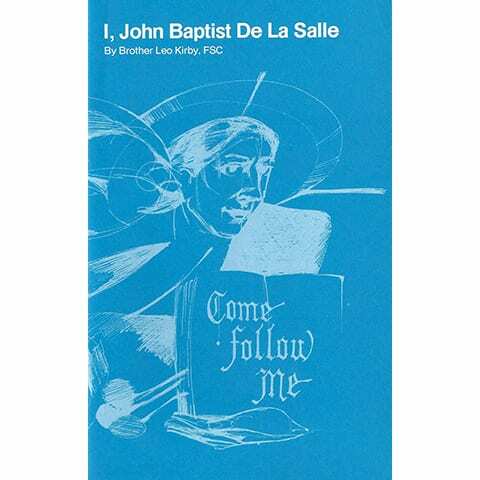 This collection of all of De La Salle’s writings is a treasure trove for those who would like to research, or simply read, the works of the Founder in his native tongue. 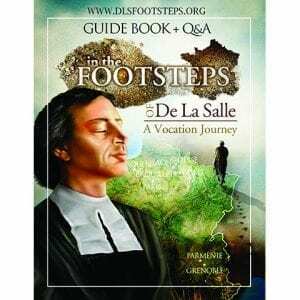 Anything that De La Salle wrote is included in this volume. 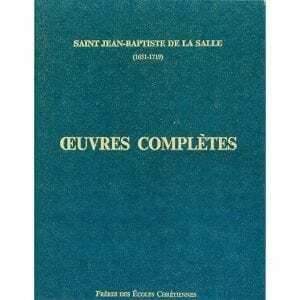 And the PDF is provided in OCR format – which means that you can search for a French word of phrase.It is also an accessible resource for students in French language studies who would like to read some of De La Salle’s writings, especially his letters, which are personal and written with simple language. This compendium is based on the extensive research behind the production of the multi-volume set of Cahiers lasalliens series. 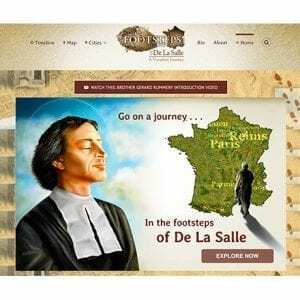 A virtual pilgrimage of De La Salle’s personal vocation story that includes videos, text, photos, panoramic immersion, Google street maps, and more. In 2018, the site was completely redesigned and made responsive to small or large screens. New HD versions of the videos were also added. An accompanying, dynamically linked PDF booklet takes individuals and groups through the journey via narrative, video links, and formative questions. Produced for the tricentenary celebrations in 2019, this booklet highlights 52 ministries from across our Lasallian community and provides a brief explanation of their services, geographically maps their location. It’s a great resource for teachers, administrators, and all Lasallians. This is a redesigned 2018 PDF booklet that accompanies the www.footsteps.org website. 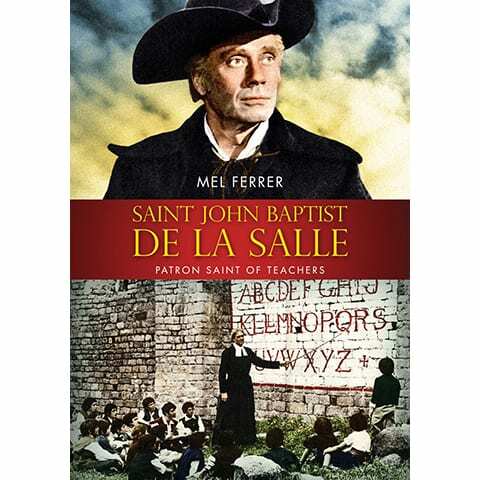 It starts with a complete short biography of St. John Baptist de La Salle, and includes text, photographs, live links to videos and relevant website pages from specific locations in France associated with his life. Reflection questions for personal and group processing are also included. The booklet may be printed out or used on a computer or tablet, so that the links to videos and web pages might be engaged along with the text. © 2017-2019 Lasallian Resource Center - All Rights Reserved.